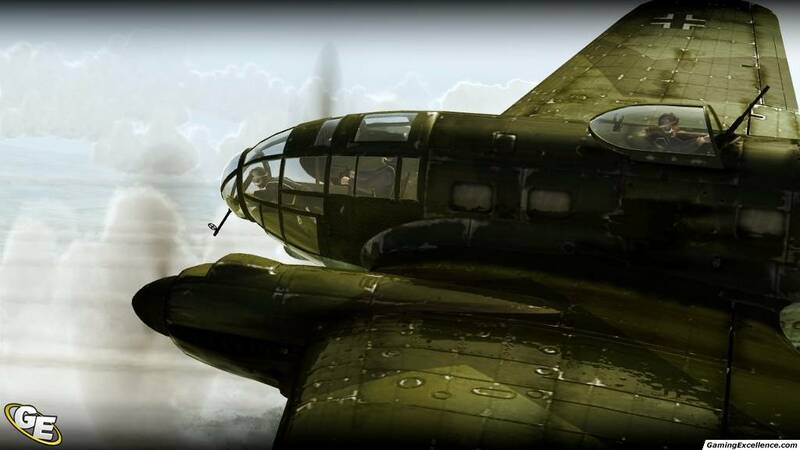 Seven years after it's original release IL-2 is heading to the consoles. Our first impressions inside. 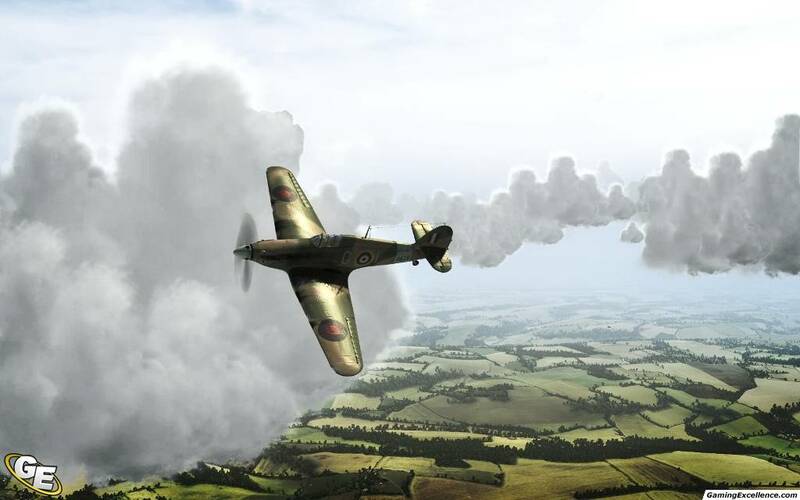 It's been seven years since the critically acclaimed flight simulator IL-2 Sturmovik hit the shelves. 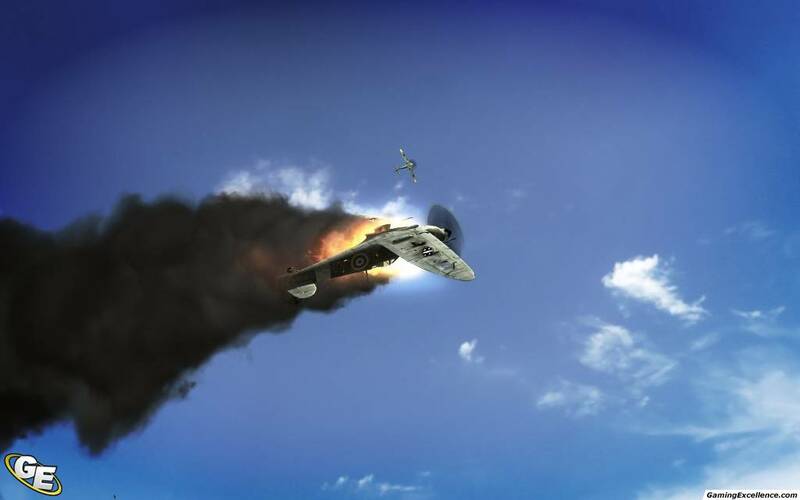 The flight simulation franchise set the bar for combat realism in its day, one of only a handful of competitors to Microsoft's Flight Simulator and Combat Flight Simulator franchises. This time around, 1C is pushing the bar even further and broadening the scope of the franchise by bringing it to the consoles. 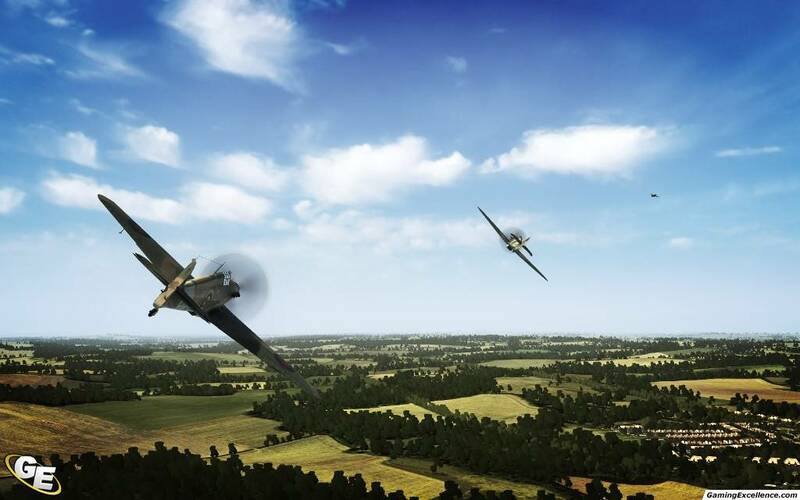 We recently had an opportunity to go hands on with this upcoming sequel at 1C's annual press event, and of the half dozen plus titles they were showing off, IL-2 was the one that caught my eye first. 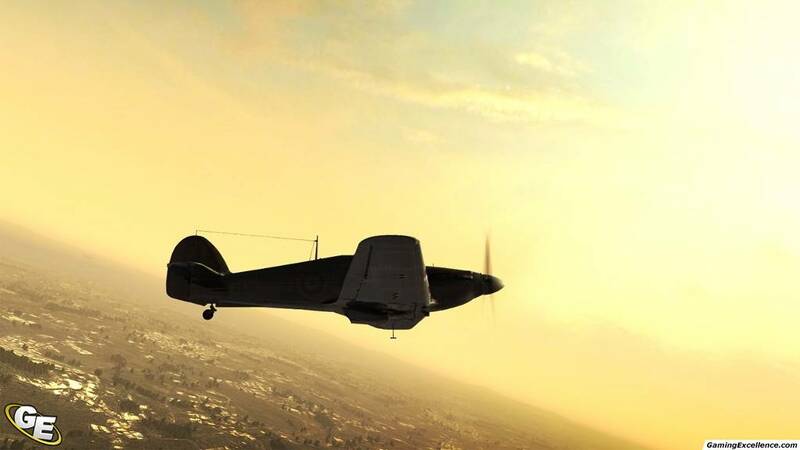 As a flight enthusiast, I've played almost every (decent) flight game to date; from Microsoft's Flight Simulator and Combat Flight Simulator series, X-Plane, and IL-2, to more arcade-rooted flight games like Crimson Skies and Attack on Pearl Harbour. After spending some time with this one, my initial impressions can be summarized down into one sentence. 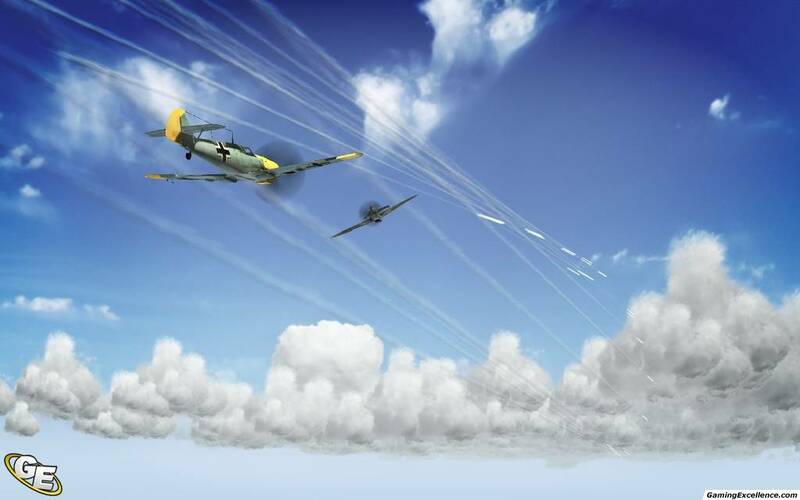 Birds of Prey is going to be a superb combat flight simulation. 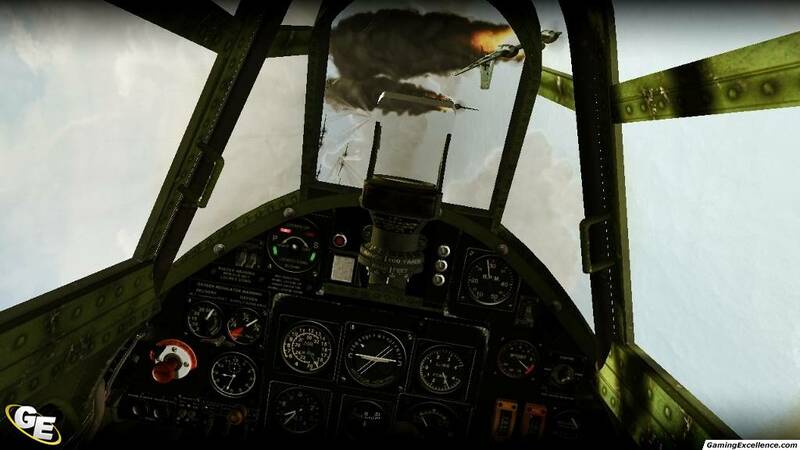 IL-2 Sturmovik was a difficult game, a level of difficulty that can primarily be attributed to the fact the title was aiming to be a true flight simulation. This sequel is initially being targeted at the Xbox 360 and PlayStation 3, and naturally this steep level of difficulty is not always desirable on the console platforms. 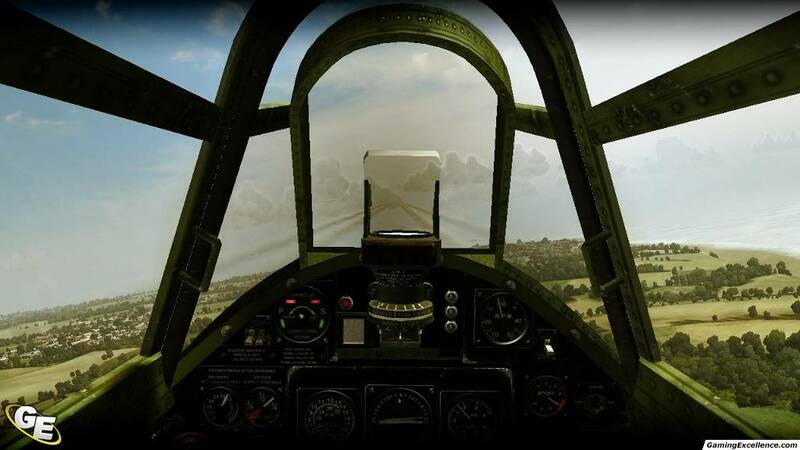 As such, the game will offer up two gameplay modes, simulation and arcade, allowing players from either side of the fence to partake in the action without the level of frustration often reserved from the simulation side of things. Simulation mode places a particular emphasis on aircraft operation, flaps, rudders, trim, and everything in between. 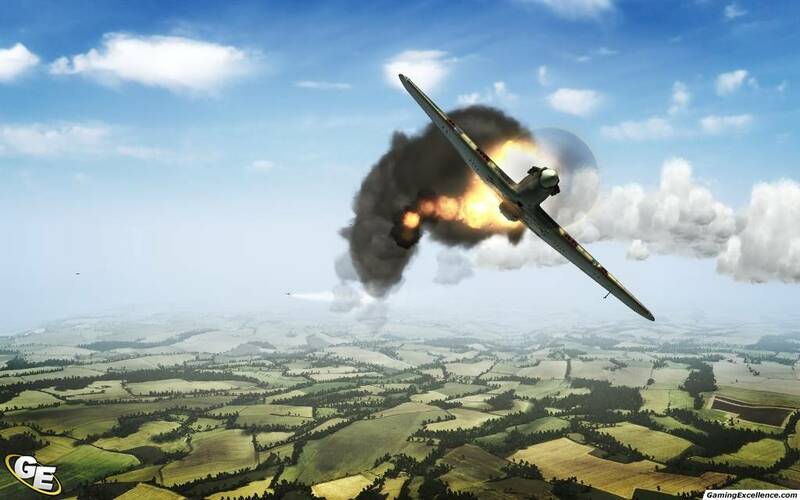 In a combat situation, there's more then one concern, obviously not being shot down is a plus, but you also have to be aware of your own aircraft, as a violent spin or stall can be devastating. 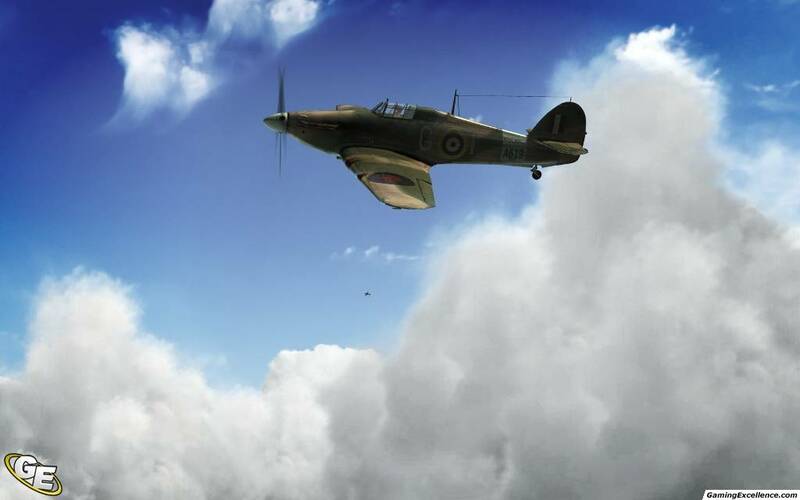 Damage also plays a critical role in your ability to remain airborne, Birds of Prey offers up a realistic damage model, both visually and physically. So while your bullet ridden engine may still be able to generate thrust, those holes in the wings are really disrupting the airflow and affecting the stability of the aircraft. One of the questions I posed to the developer was the dangers of flying debris. To my surprise, even debris from another aircraft can cause damage. If you get too close to an enemy as it bursts into a flaming pile of wreckage, you could find yourself plummeting to Earth alongside. 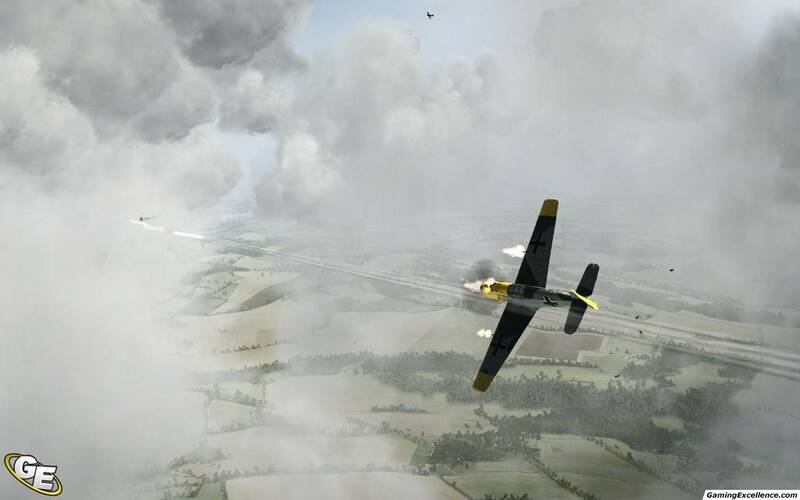 Arcade mode uses the same flight model, but has simplified the operation of the aircraft and makes it more difficult to shoot yourself in the foot. 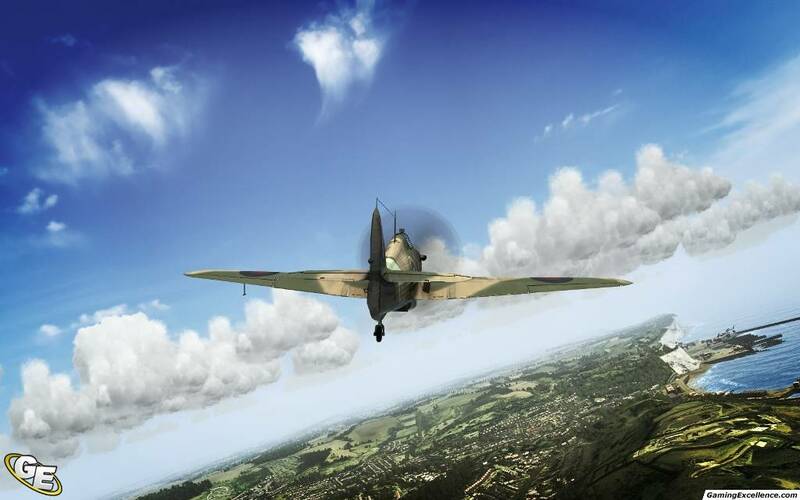 For example, the game still contains full damage modelling, and it will still impact your ability to stay in the sky, but you won't have to worry about some flight effects such as spins and stalls. As well, in arcade mode, allied and enemy units are clearly marked with HUD indicators, which is a much needed feature to improve accessibility to the game. 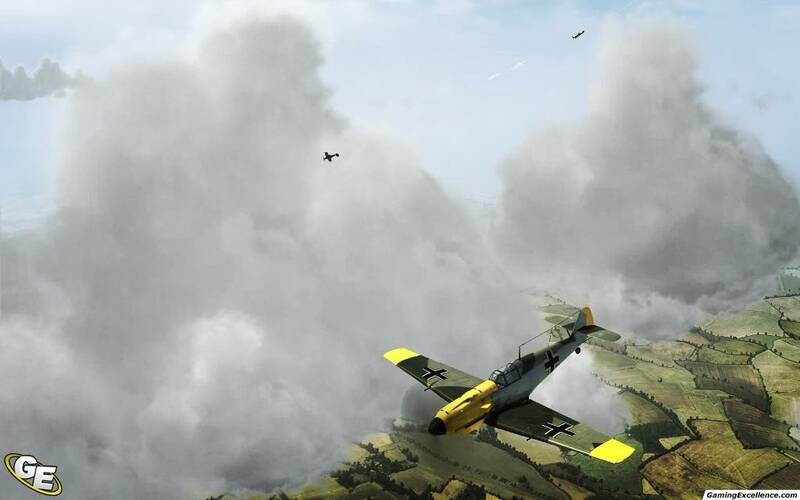 In terms of strategy, Birds of Prey will offer up a "tactical mode" where you can issue commands to other aircraft in the region. Whether you need cover, want to co-ordinate an attack on a central target, defend a structure, or simply do a bit of formation flying, this interface adds a welcome bit of tactical strategy to the game. Visually, Birds of Prey is looking incredibly sharp. The amount of ground detail is superb, especially when flying over densely populated villages and towns. 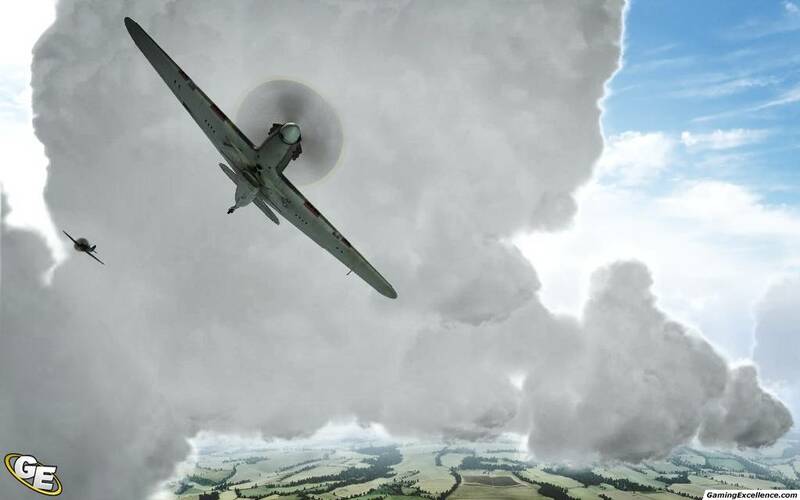 The clouds feel natural, and aircraft models carry a high attention to detail. The highlight though, really has to be the explosive results of a few well placed shots. Smoking debris trails fill the sky as pieces of an aircraft fall back to Earth, and damage is clearly visible after taking a few shots. 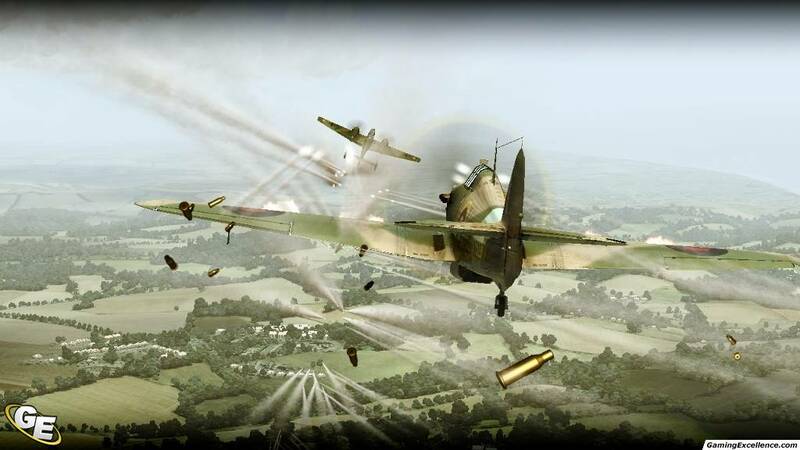 Whether it's an engine fire or bullet ridden wings, its obvious when you're in trouble. And to top it off, the engine will support over one-hundred aircraft on screen at once; hopefully the performance isn't impacted too much by the large amount of on-screen action. 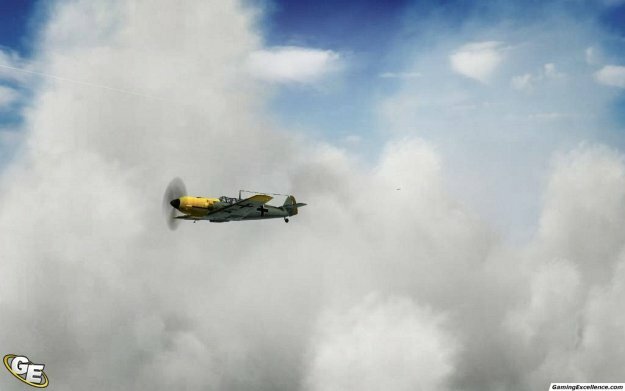 As it stands IL-2: Sturmovik: Birds of Pray is visually stunning, we're really looking forward to seeing the final results. 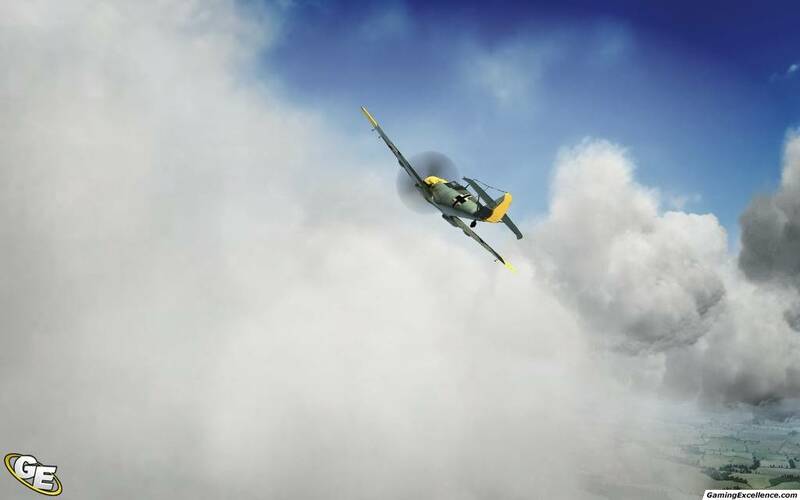 In terms of single player, the game will offer up a pair of modes, instant action and a campaign that will take you through some of the notable battles of World War II, from the bombing raids in Berlin, to the Battle of Britain. 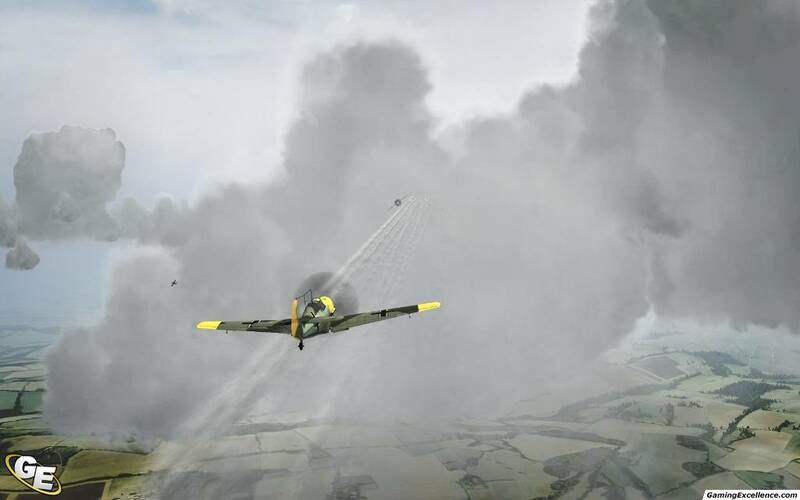 In multiplayer, the game will offer four modes of play, Dogfight, Team Dogfight, Control Airfields, and an Attack and Defend mode where you co-ordinate a team to attack the enemy's key targets, while defending your own. 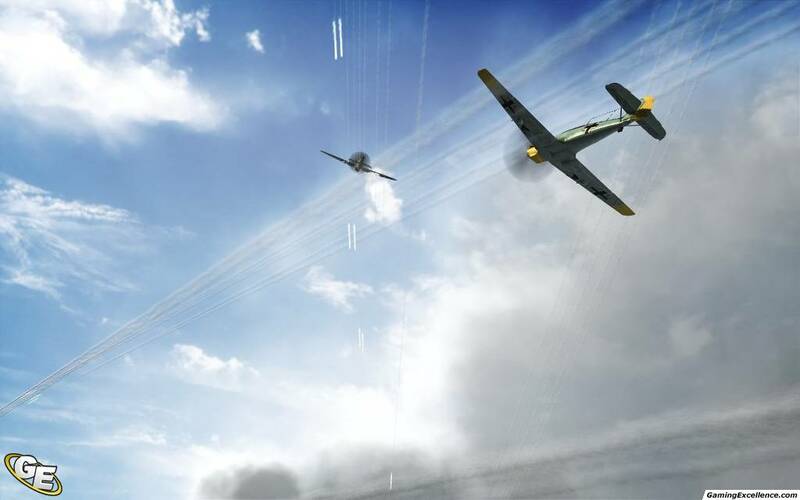 Players can expect the usual assortment of World War II era heavy bombers, battle planes, and strike fighters. Birds of Prey will feature an original score by a world class composer; Jeremy Soule (Oblivion, Company of Heroes, Dungeon Siege). While we've only heard a brief sample of what to expect, based on his past experiences, the soundtrack will undoubtedly be a highlight of the final product. 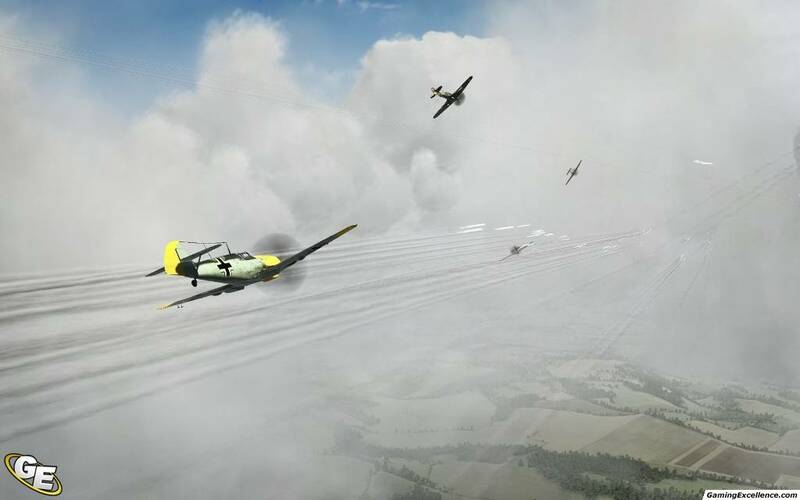 IL-2 Sturmovik: Birds of Prey is really trying to push the boundaries of a flight simulation, while incorporating an arcade mode accessible to anyone. As the series has traditionally been rooted on the PC, it'll be very interesting to see the final product on the consoles. For fans of the original, or the flight genre in general, keep an eye on Birds of Prey as it readies for release sometime next year.